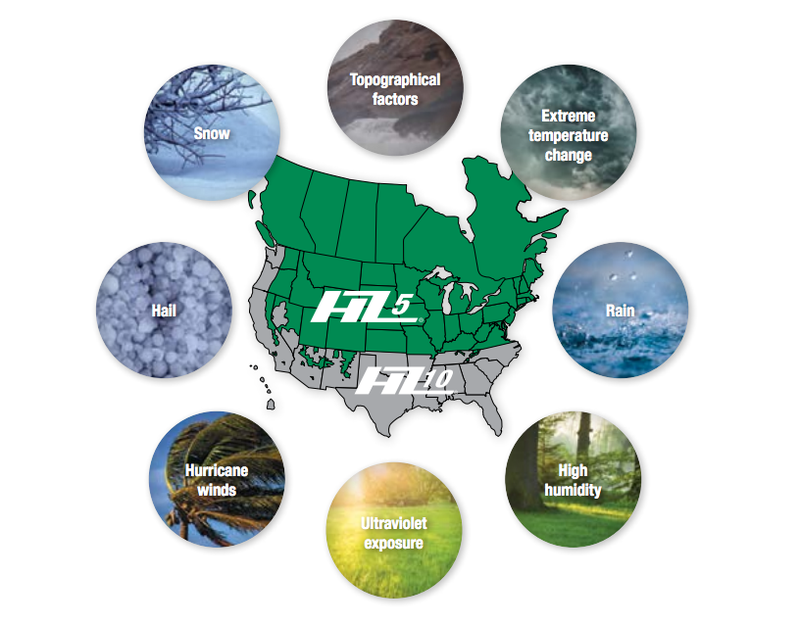 Installed on over 5.5 million homes from coast to coast, designed to resist the most extreme conditions while romancing the senses. You’ve made your decision: You are re-siding your home. Now the fun part begins. 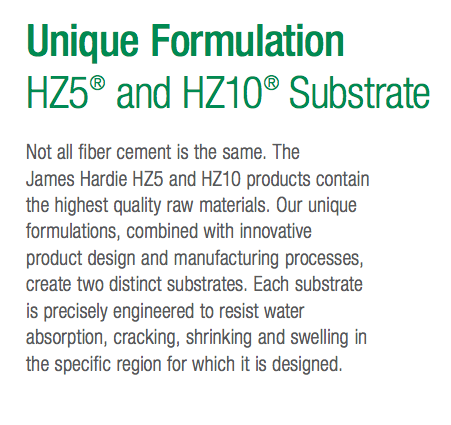 For over 100 years, James Hardie has been the industry leader in building products and devoted to just one thing, defending homes against the ravages of time and the elements. 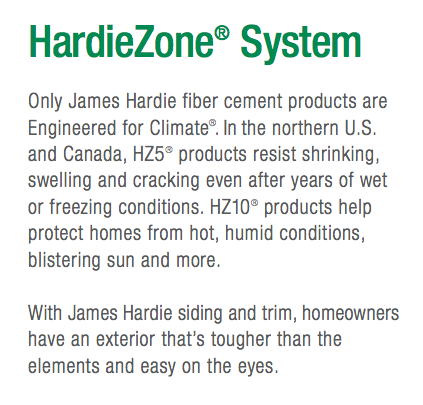 Over 4 million homeowners in North America can attest to the quality and resilience James Hardie offers.